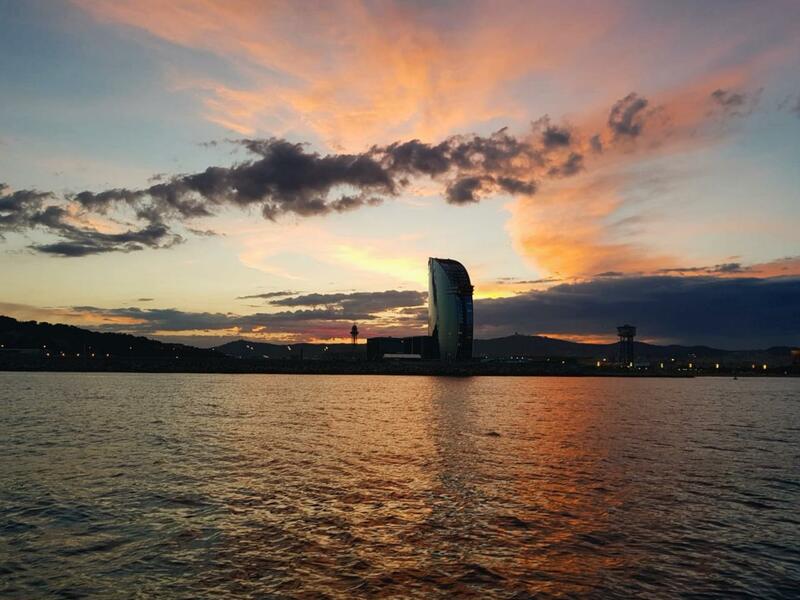 Enjoy the Best Point of View of Barcelona when the Sun is going down, with this share boat rental 2 hours on a 12 meters Sailing Yacht, with our professional Skipper. 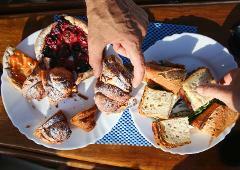 Leaving from exclusive Port Vell every evening, wine&cava, drinks, snacks and fresh fruit are included. Please arrive 15 minutes before departure time. 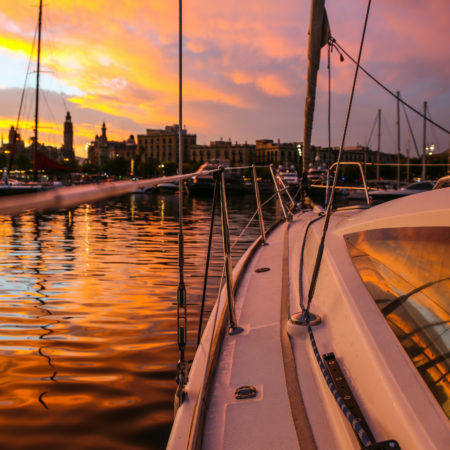 Meet your skipper at the security check point of Marina Port Vell (located on the side of the Historical Museum of Catalunya and across from the One Ocean Club). 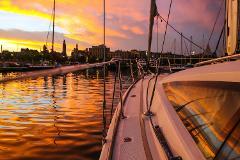 Security will not let you in without being escorted as its a private and exclusive Marina. 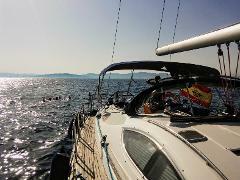 The skipper will be wearing a white or black polo with our logo Sailing Experience Barcelona.